3D printed anti-cavitation ad noise attenuation trim for ball valves. 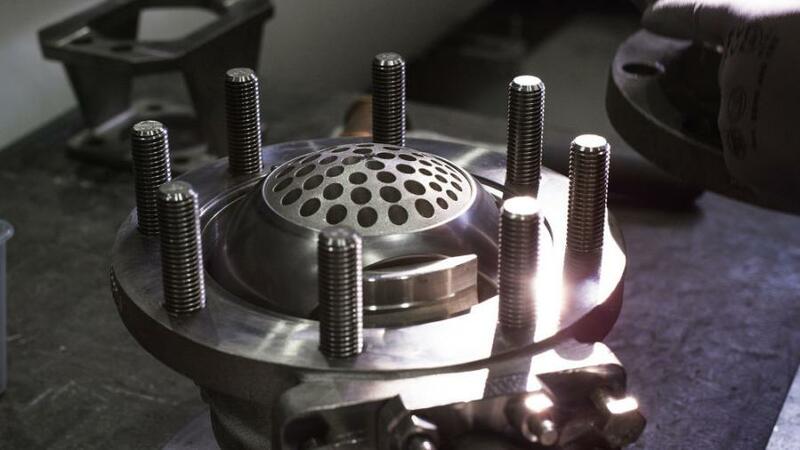 "We are at the forefront of using 3D printing in valve applications, having started testing the suitability of 3D printing technologies for metal components already years ago. 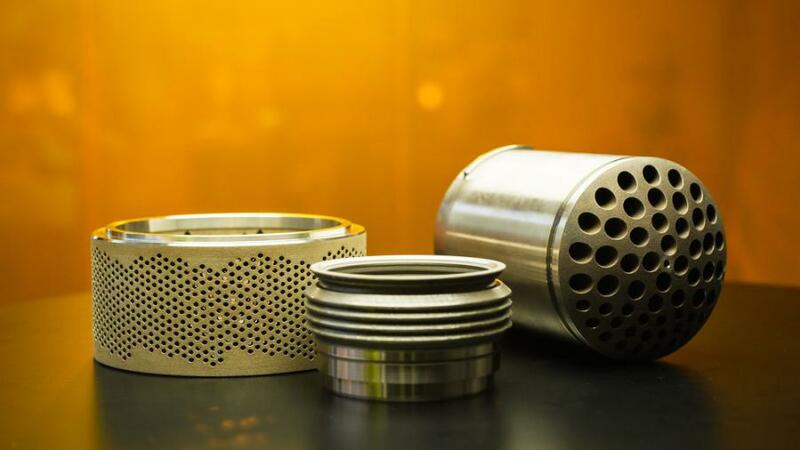 We have defined and prototyped several concepts where the 3D printed components can provide new levels of valve performance compared to components manufactured with traditional methods," said Jukka Borgman, director, technology development. "The beauty of 3D printing is that it allows the customer to have devices whose new properties can only be implemented using the 3D printing method. With certain products, a key benefit for the customer can be exceptionally quick delivery times," said Jani Puroranta, Metso's chief digital officer.